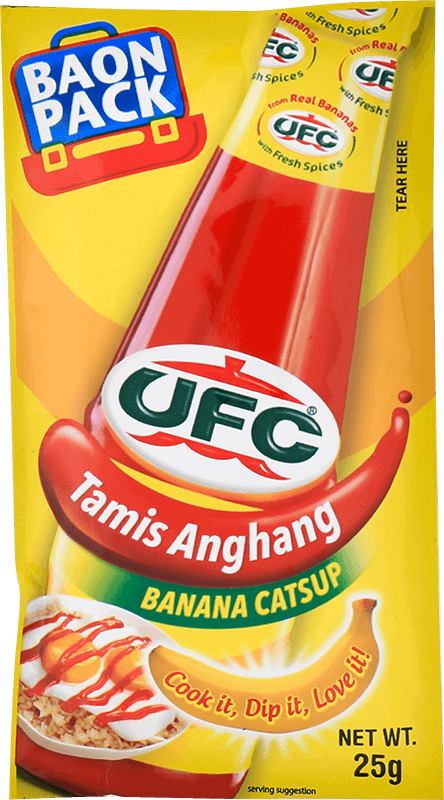 Delighting Filipino families throughout the years, UFC Banana Catsup is a unique blend of fresh spices and select bananas which provides the Tamis Anghang flavor. 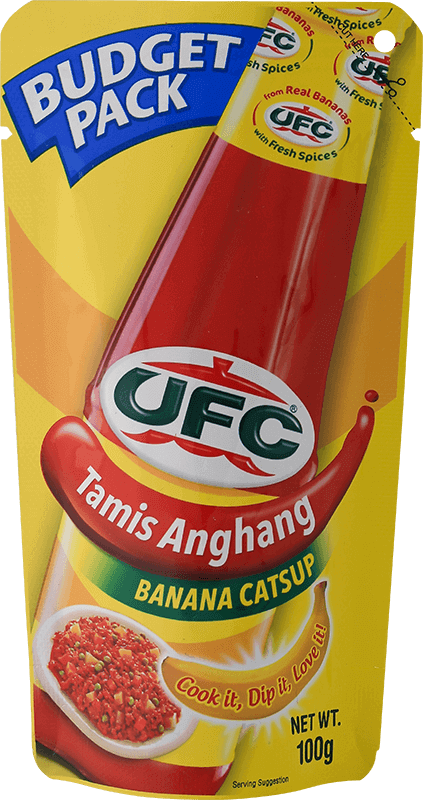 UFC Banana Catsup is the number one catsup in the Philippines. 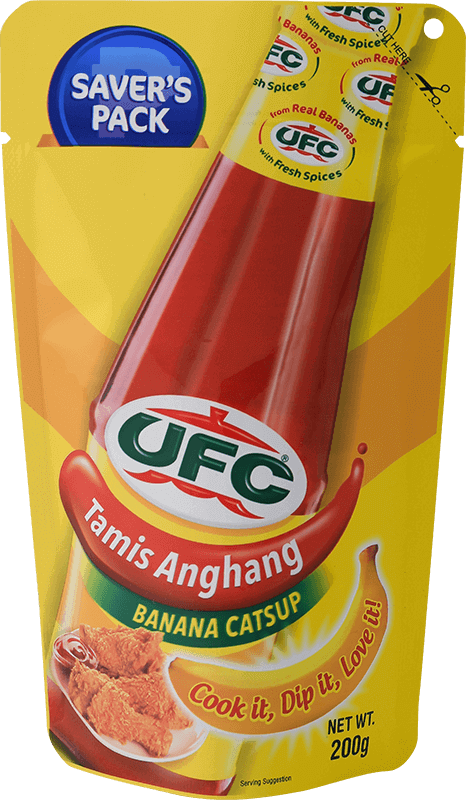 It is versatile, complementary to a wide selection of dishes whether for dipping, cooking or marinating.